"The SOC is a highly respected national body for birders in Scotland and further afield. It produces just four journals p.a. each with a members photograph on the back cover. This is a prestigious position and, with so many bird photographers among its members it is an achievement to land a picture in this slot." We contacted Seamus and he was happy to provide us with a copy of the image and also gave us a few details. 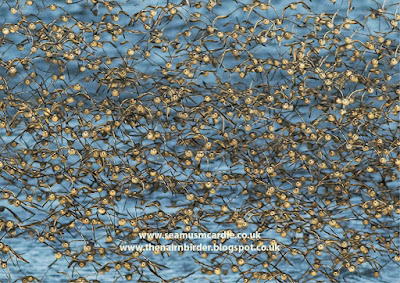 "I was really pleased to get an email from the Scottish Ornithological Club HQ saying that they have seen my photo of the Knots at Nairn Harbour, and asked if they could publish it on the back cover of their quarterly journal. Of course I said that I’d be honoured – and I now have a copy of it and it looks great! When asked about how I captured the photo I said that people often say that with bird watching and bird photography you need a bit of luck to be in the right place at the right time. Well, it’s taken me eight years of sitting at the end of the pier in cold winter winds, binoculars in one hand and camera in the other, to get that bit of luck! 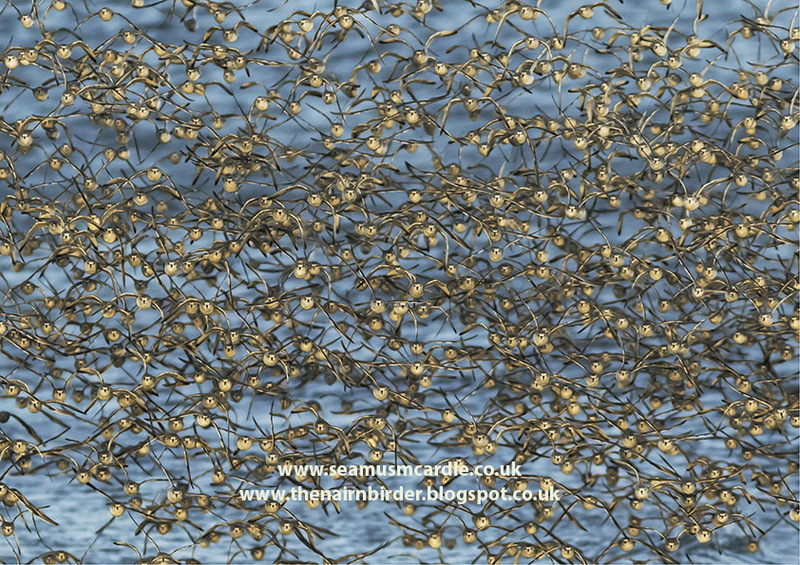 The sandbars around Nairn are favoured by the Knot in winter, often present in their thousands, moving in and out with the tide flow. They fly in unison, turning and diving and rising as one, and when the low sun catches their plumage the wonderful flashes of light and dark sparkle over the beach. And the noise they make as they fly overhead is fantastic! I have many photos of them flying across from the east to central beach and back again. This photo was the one I’ve been trying to get all these years: flying directly toward the camera. And luckily I managed to get it in focus! 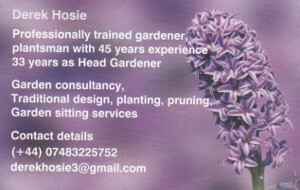 I have a website and a blog (which I am hopelessly failing to keep up to date! 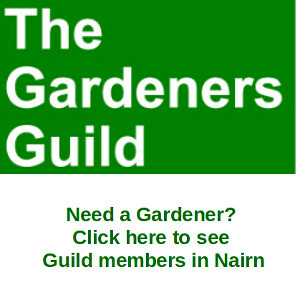 ), where there are more photos of them, among other photos and stories about the bird life around Nairn. They also show some of the Calendars and Greetings Cards that I have made from the photos (and which are available in the local shops). 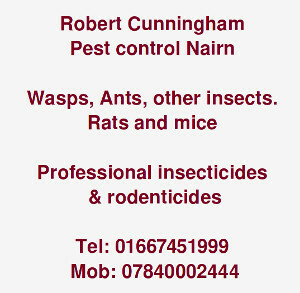 I am working on updating the two sites over Christmas." Seamus's website is here and his blog here. Fantastic photos across the years. Sorry for the delay in reply - but thanks very much!